Eleven-year-old Leo and his mentor, Adam, were swimming at the Teton County/Jackson Parks and Recreation Center and found themselves paddling around the pool’s waterfall. Before they knew it, and thanks to Leo, they entered an imaginary world. “We were fighting dragons, shooting lasers—things I wouldn’t have otherwise done that day,” Adam says. Spending time with Leo has opened Adam’s eyes to another world—that of Leo’s imagination and the unique perspective that comes with it. 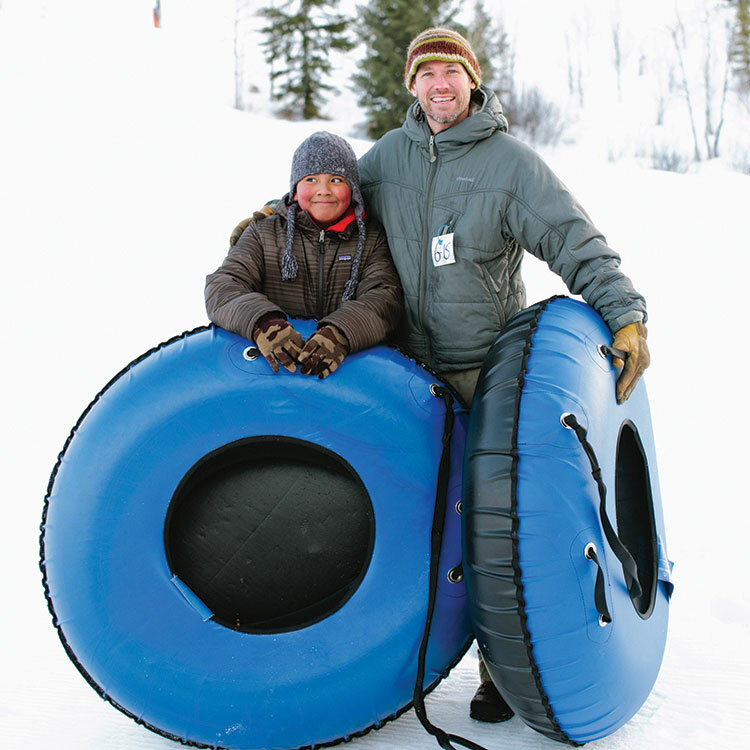 Adam and Leo’s experience is just one of the many success stories emerging from the Teton Mentor Project. The program, developed in 2008 and made possible with the help of a federally funded grant, benefits both local kids and their adult mentors. The program establishes a rewarding connection that provides encouragement, as well as an unexpected friendship. Mentor coordinator Annie Putnam explains that the mentees receive a valuable role model and advocate, and also experience an improvement in cognitive and social skills, as well as emotional well-being. Adult mentors gain the advantage of seeing a child mature, progress, and achieve goals. The Teton Mentor Project offers training and tools to mentors, including vouchers and passes for the Rec Center, free pizza, or movie tickets. With no shortage of new applicants, the program has been a success. But finding adult volunteers to satisfy the demand has proved a little challenging. “We currently have a long list of [nominated] kids that could benefit from our program. But we do not have enough mentors, especially men,” says Putnam. She cites the yearlong commitment, a necessary requirement for mentoring, as one of the reasons adults may shy away from becoming a mentor. The project works actively with local businesses and organizations in an effort to recruit more volunteers. For those committed to mentoring, the experience proves overwhelmingly worthwhile. “It’s a unique opportunity to give back to the community … to build a personal connection with a child,” Putnam says. 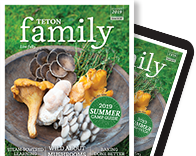 A regular contributor to local magazines and online publications, Christine Colbert enjoys writing about the outdoors and the Tetons. She recently completed her master’s degree in environmental studies. When she’s not writing, Christine can be found playing in the mountains with her border collie/heeler mix. For those interested in becoming a mentor, please call (307) 690-2581, or e-mail annie@tetonmentorproject.org.